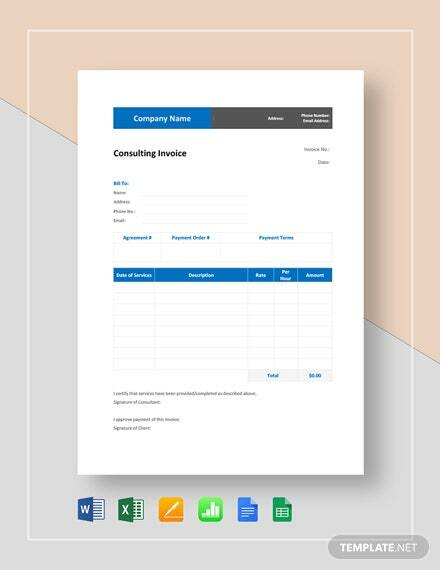 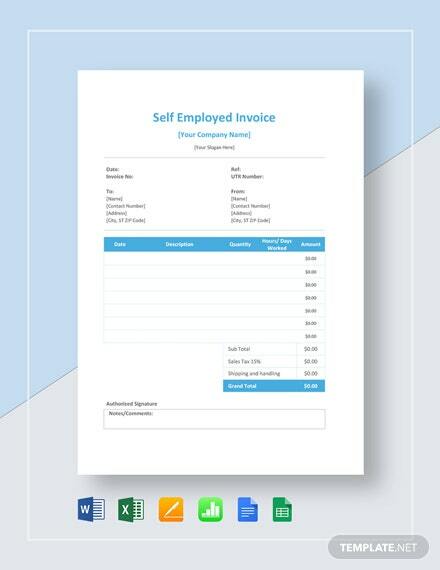 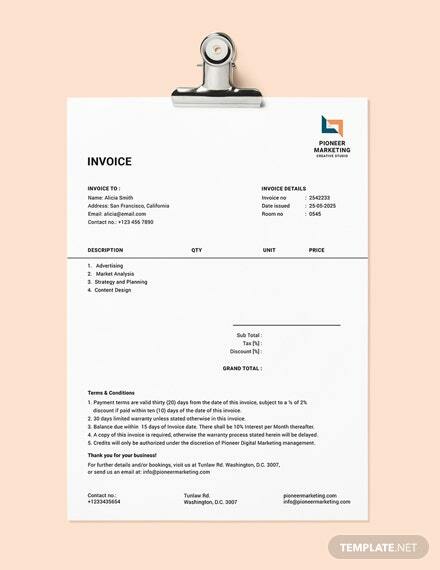 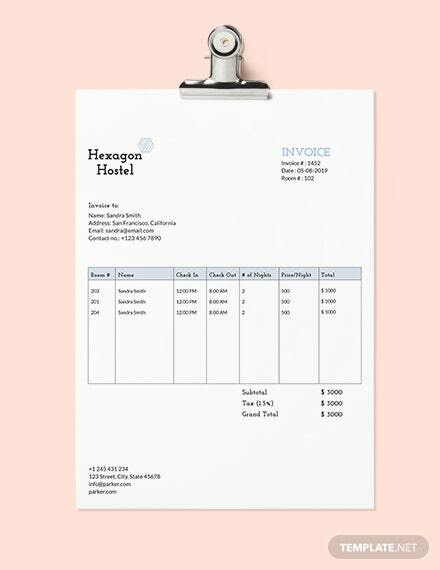 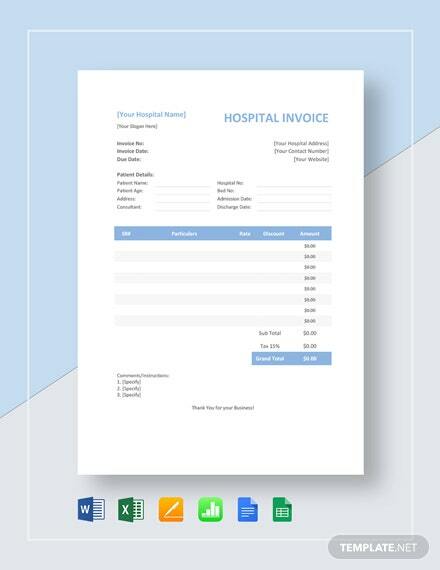 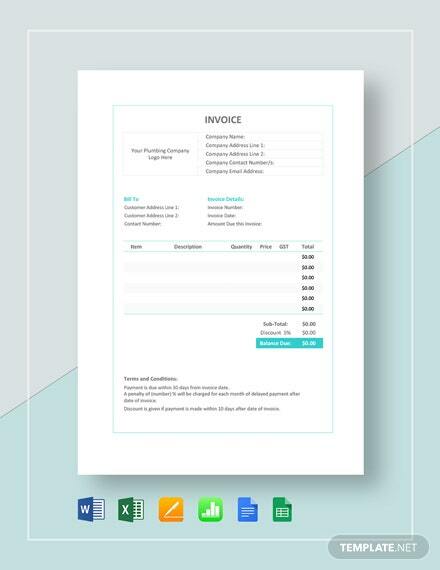 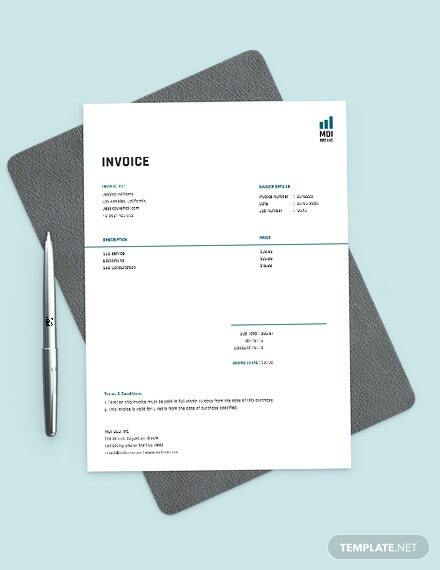 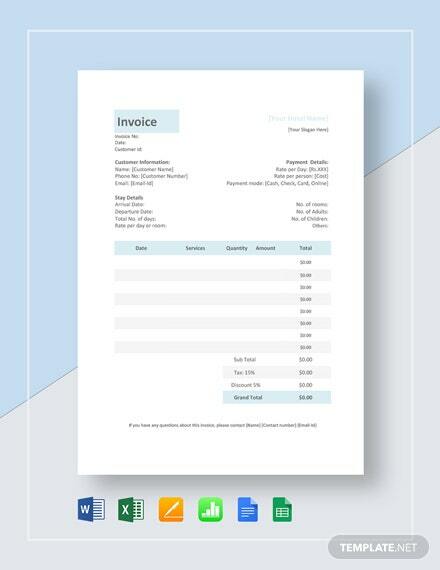 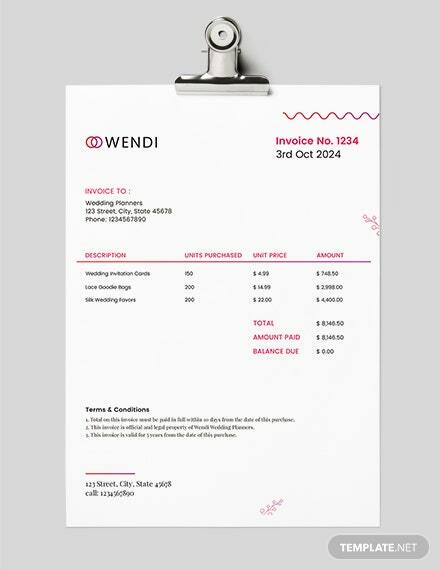 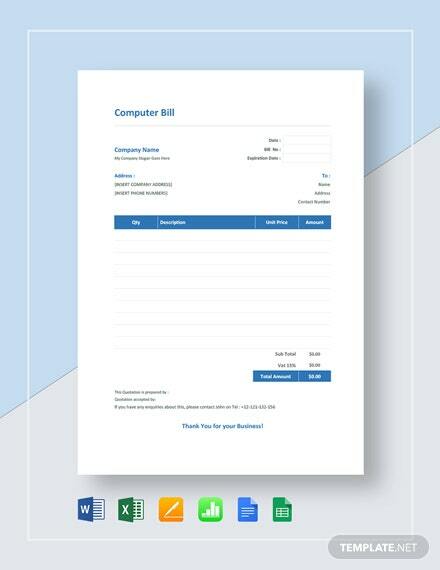 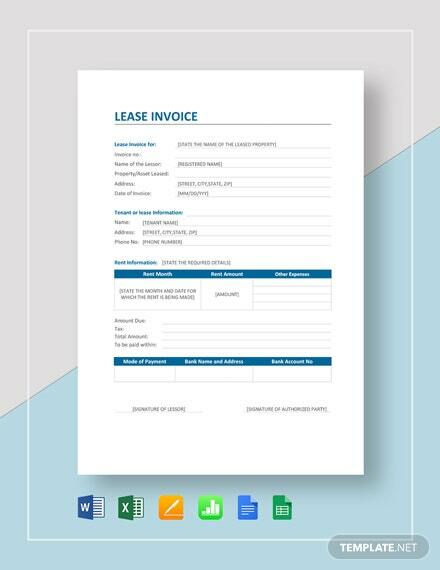 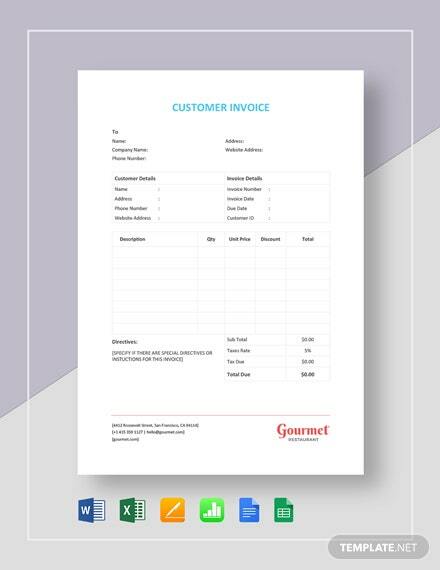 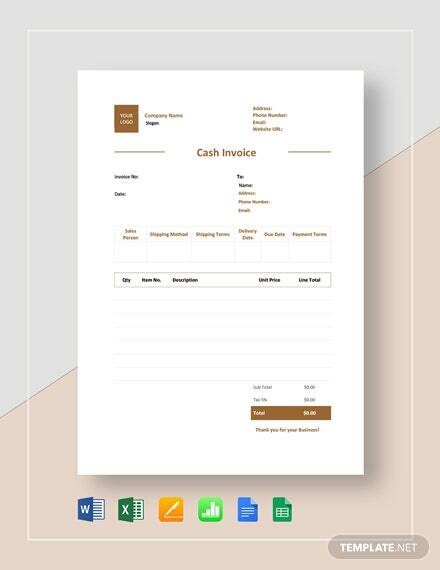 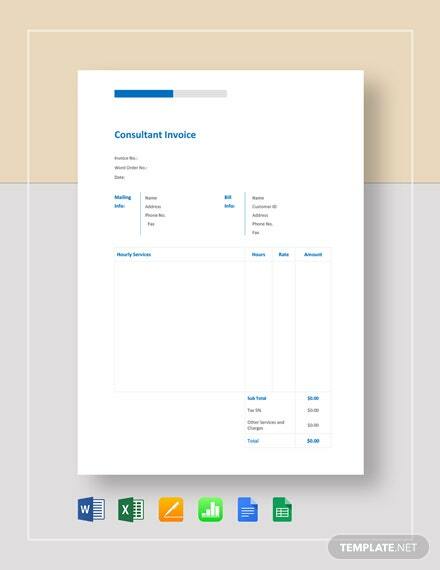 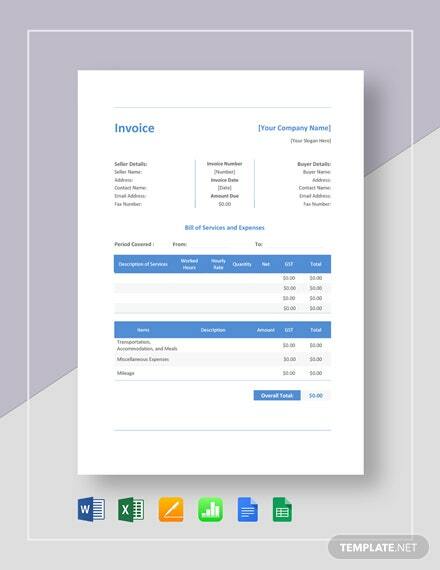 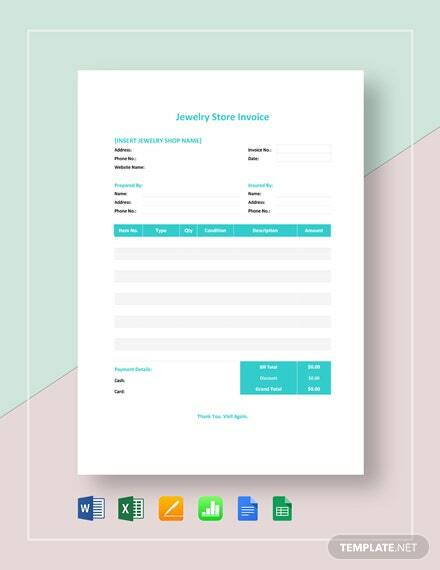 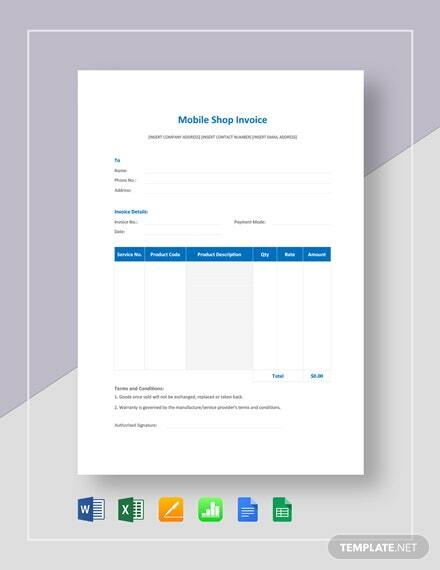 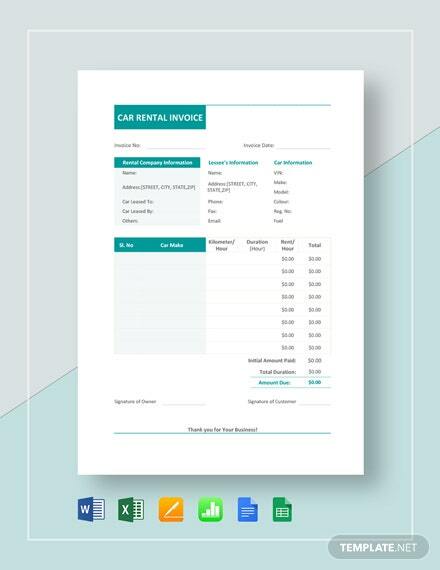 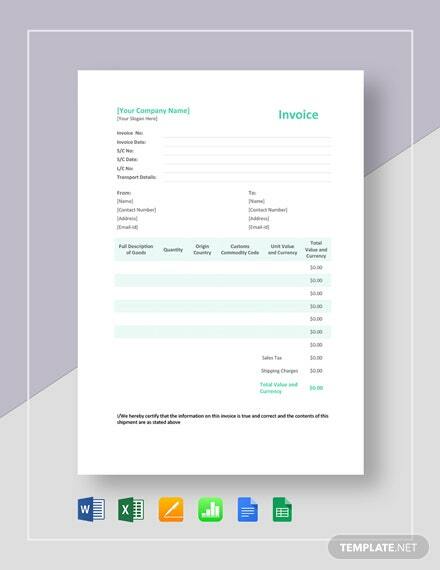 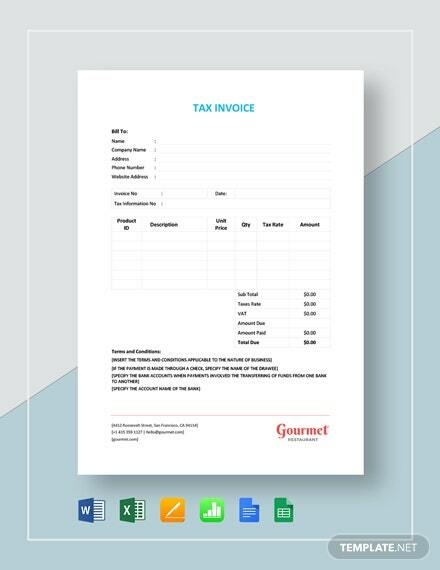 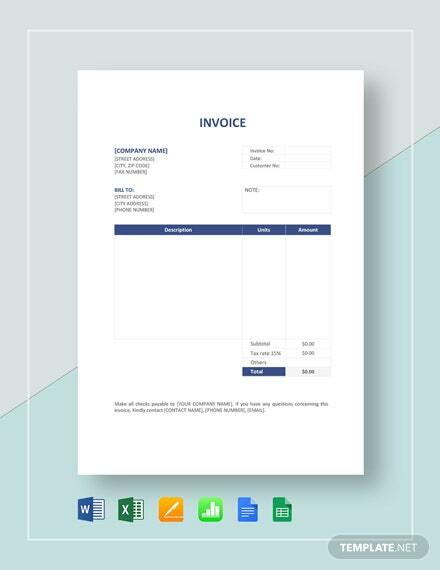 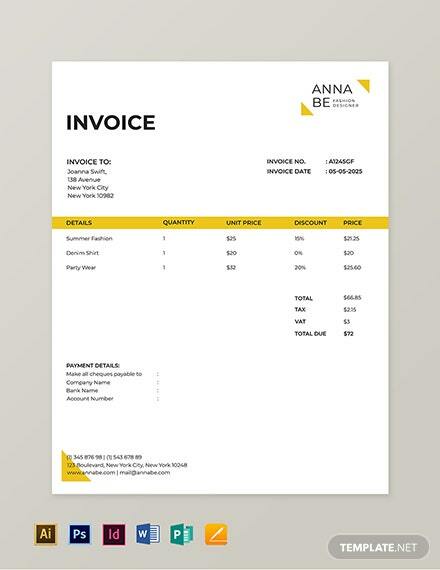 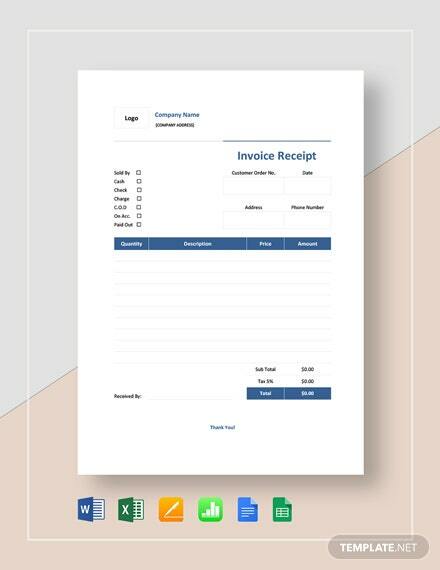 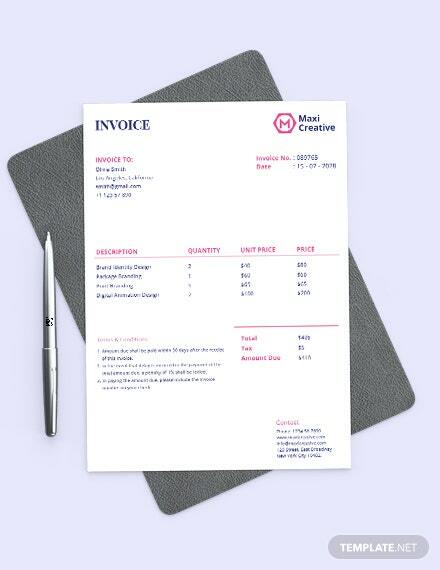 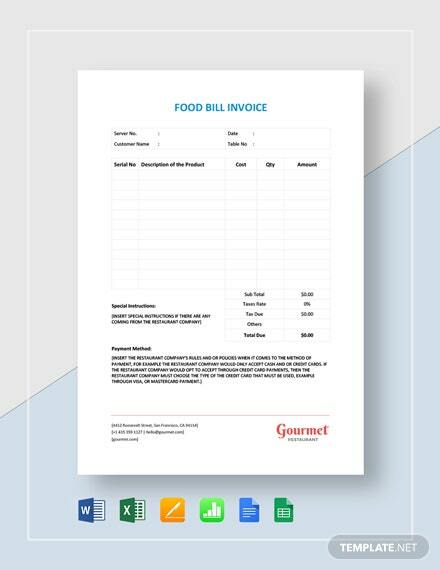 Make sure your business is running smoothly with the use of our premium Invoice Templates you can download exclusively here at Template.net Pro. 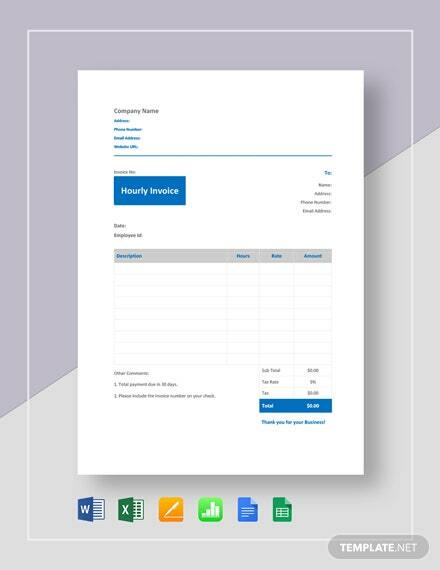 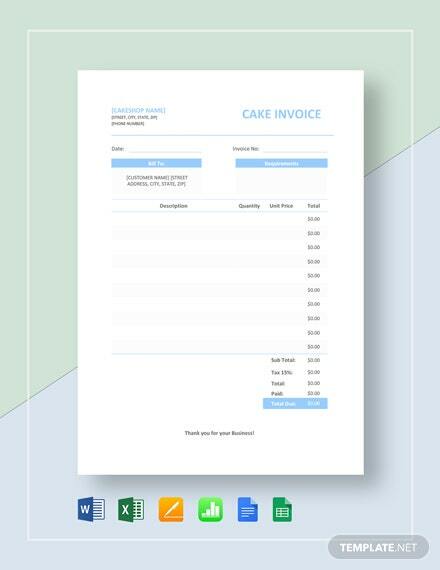 Easily editable and fully customizable in all versions of Apple Pages, be able to create effective documents used in accounting to record sales transactions and to account for requests and receipts for payment. 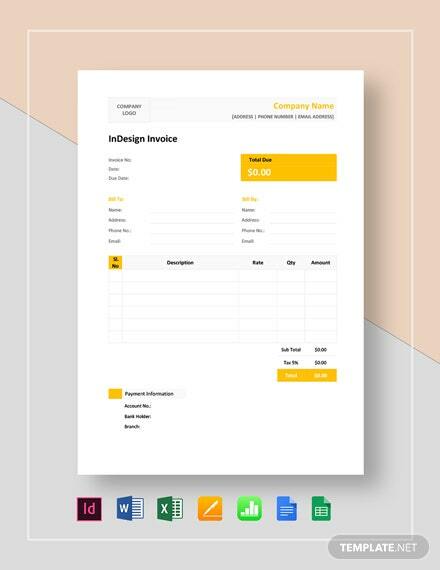 The files are professionally designed with the users in mind, allowing them to simply add the necessary details to the template and only modify the file as needed. 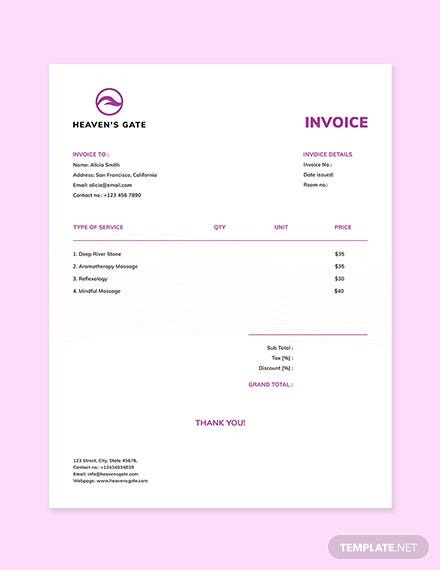 They are also available in A4 and US print sizes. 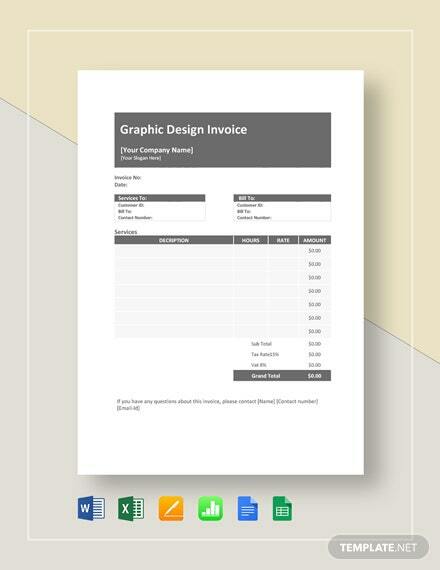 We guarantee downloading our templates will be worth your while, so get them now!